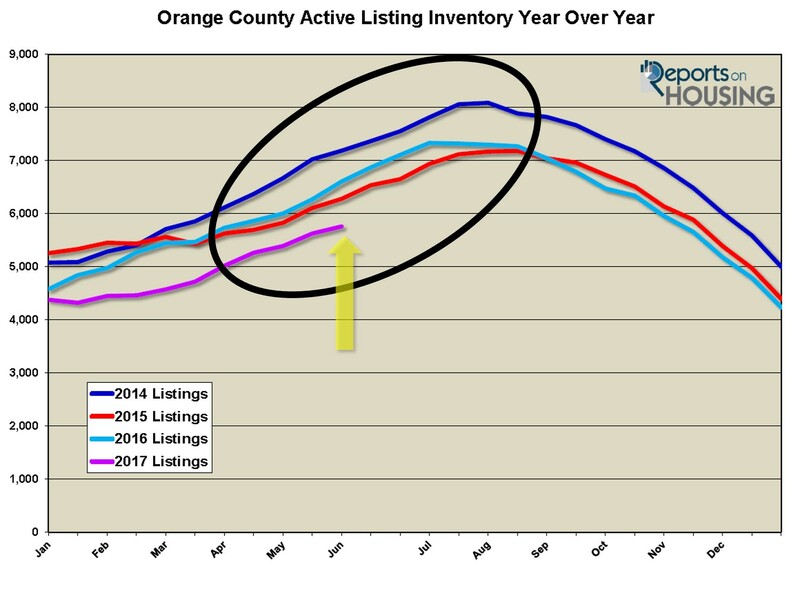 We love the way Steven Thomas looks at the numbers for how the Real Estate market is doing overall in Orange County. Take a look at the most recent summary for June. Are you one of the people out there who are trying to time the perfect market? If you are a move up buyer, you have arrived, especially if you are looking to purchase that dream Estate Home! Demand for homes priced below the median of $750k are a hot commodity. However homes on the higher range of over a million there is a bit of a pile up of inventory.. What does that mean, in some communities homes priced over $1.2m are trending into a Buyer’s Market!! Wondering how to get started, find out the Value of Your Home instantly! !